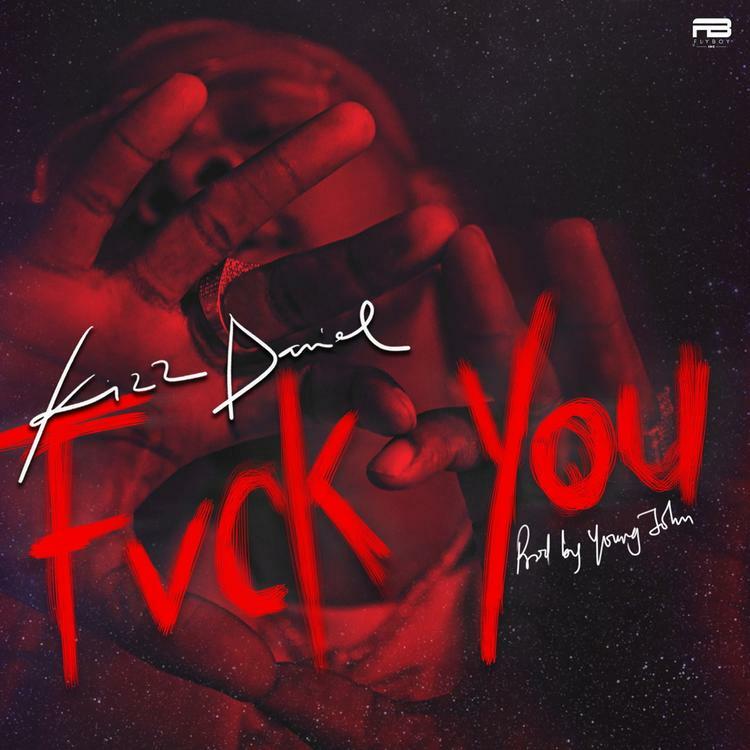 The arresting details behind Kizz Daniel's "Fvck You" have become all the rage in Nigeria. The song's message, although cryptic, has given rise to the #fvckyouchallenge, akin to reactionary movements like the "Who Run It" challenge, or the recent spillover created by Blueface's "Thotiana." In this case, Kizz Daniel's artistic goals manifested themselves into a nationwide contest of "He Said, She Said," with top tier talents like Tiwa Savage, Davido, Dremo, and Skiibii piping back with their own renditions of "Fvck You." Controversy seems to follow associated with Kizz wherever he goes. You could even argue that Daniel is to Afrobeats what Soulja Boy is to contemporary hip-hop in America, although the comparison falls flat once you delve into the music itself. Therein lies the issue: a vast majority of the genre's fans think Tiwa Savage's audio response to Kizz, defies the spirit of the challenge by getting too personal. Even Davido's version of "Fvck You" goes to certain lengths to cover up names and details. In any case, Kizz's original is a good place to begin the survey. Na because of you I dey mello.